I was coming in and out of school on weekdays when I together with some friends from FIP noticed a construction/renovation on going just at the ground floor of OPL Building (same building as to the school I’m attending, FIP). We were all wondering what was up with that spot because the interiors were so fresh and clean, not to mention the construction was pretty fast! As soon as the month shifted to September the mystery was solved! 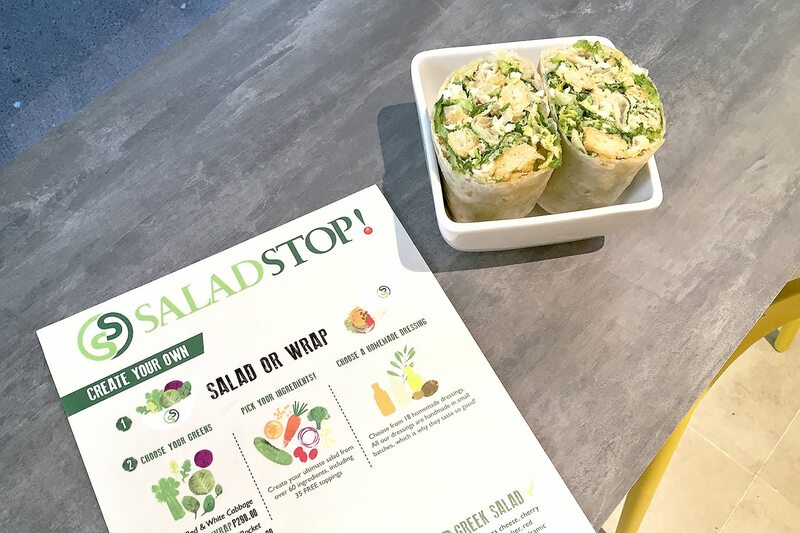 The upcoming food stop that opened on September 1st is SaladStop! 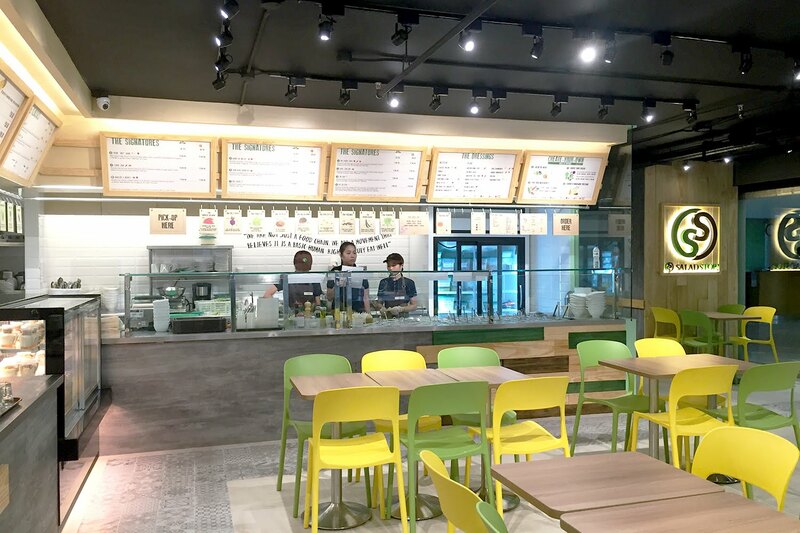 Salad Stop originated in Singapore. They believe that it’s a basic human right to truly eat well. I didn’t know about the Salad Stop until then and heard a few positive notes from here and there. And so, I didn’t let the opportunity pass and tried last tuesday. 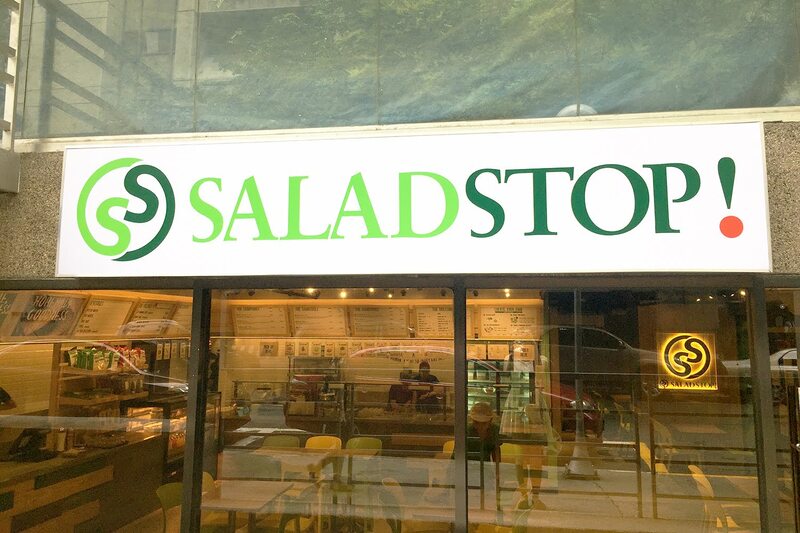 Here at Salad Stop you have the power to make your own salad. 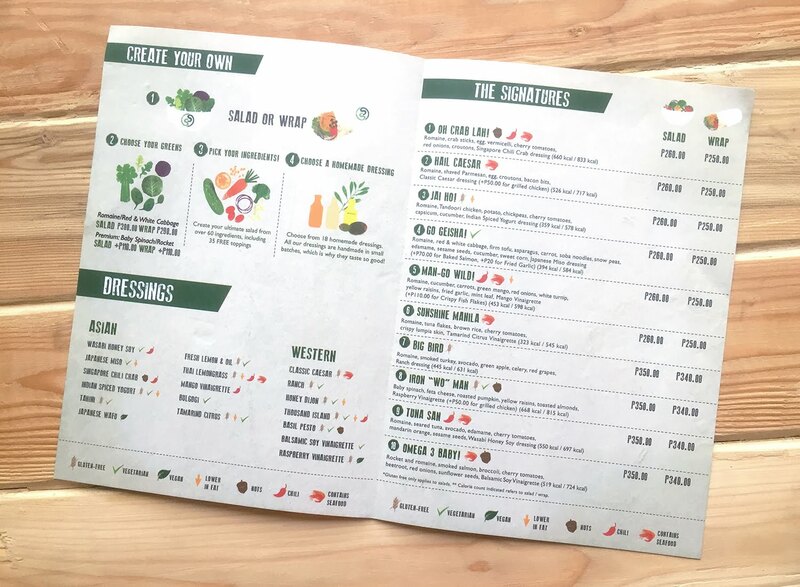 You can choose your greens in the usual salad bowl in a wrap, pick from over 60 ingredients and choose your dressing or just pick from their range of Signature Salads and Wraps. Since I have little knowledge of the place and the food I decided to go for the ready-made or their signature dishes. I went for their Hail Caesar in a wrap which costs at P250. 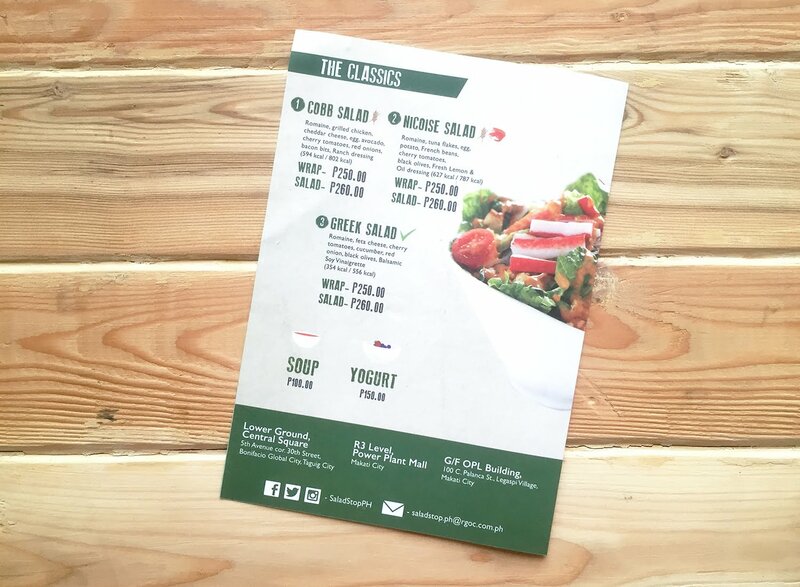 Their salads costs at P250-P350. And ooh la la! Who’d thought healthy can be as tasty as this! The Hail Caesar Salad Wrap was really yummy. The mix of romaine, shaved Parmesan, egg, croutons and bacon bits were palatable. Yes, there were bacon bits, but not too many, so maybe it’s still passable as healthy, LOL ..... 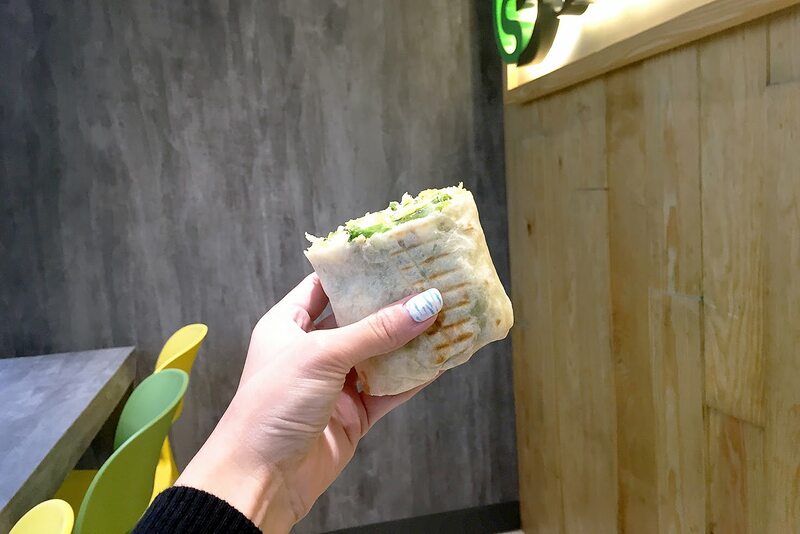 I enjoyed the subtle crisp of the wrap. The veggies seemed to be really fresh. 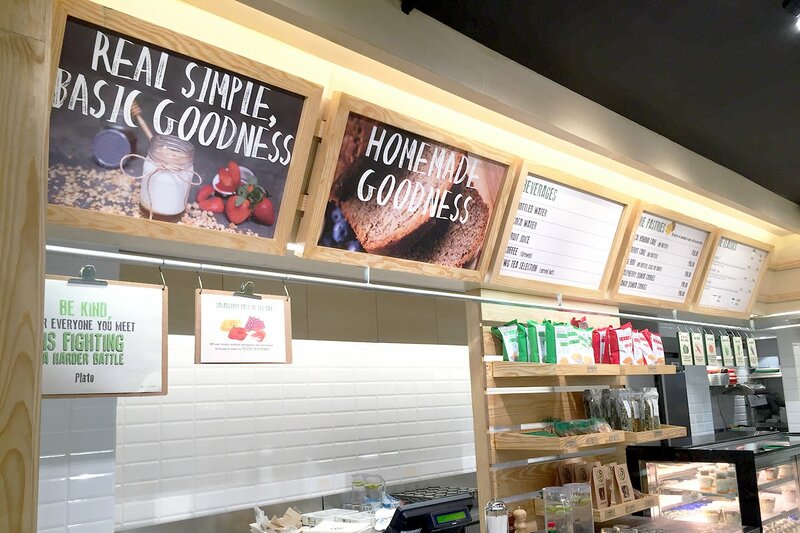 Plus, they have some desserts and healthy snacks as well. Mhmm Mhmm Mhmm! Approved! Thank you Salad Stop! So where is this holy grail of freshness located? 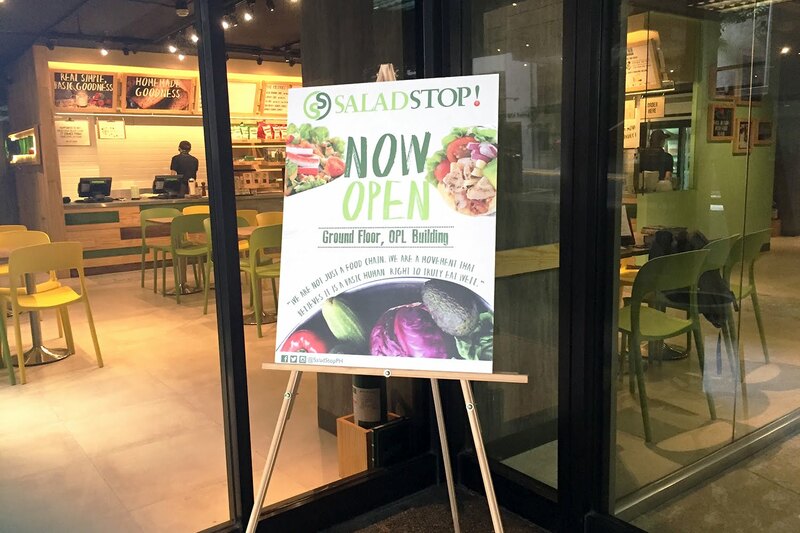 Find Salad Stop at the ground floor of OPL Building, Palanca St., Legaspi Village. 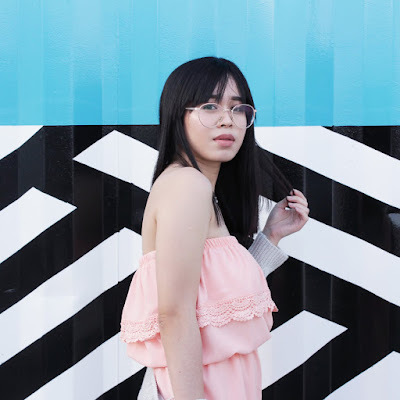 If you’ve been to Plantation at Palanca. 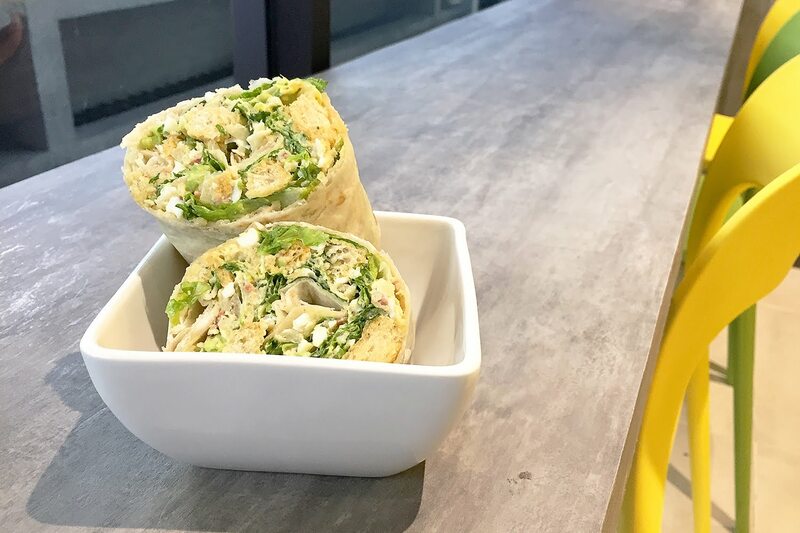 Salad Stop is just a few steps away. Spread the joy of eating well!